Black metal candle - VGGIFT | is a very good gift Supplier. 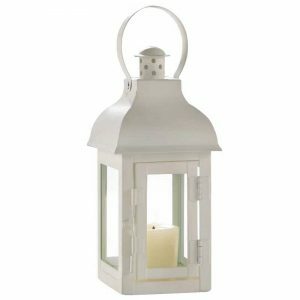 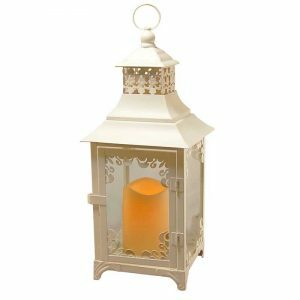 This ring top candle lantern offers old-fashioned charm and simplicity. 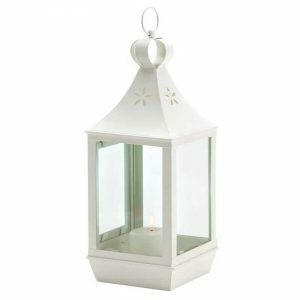 This ring top candle lantern offers old-fashioned charm and simplicity. 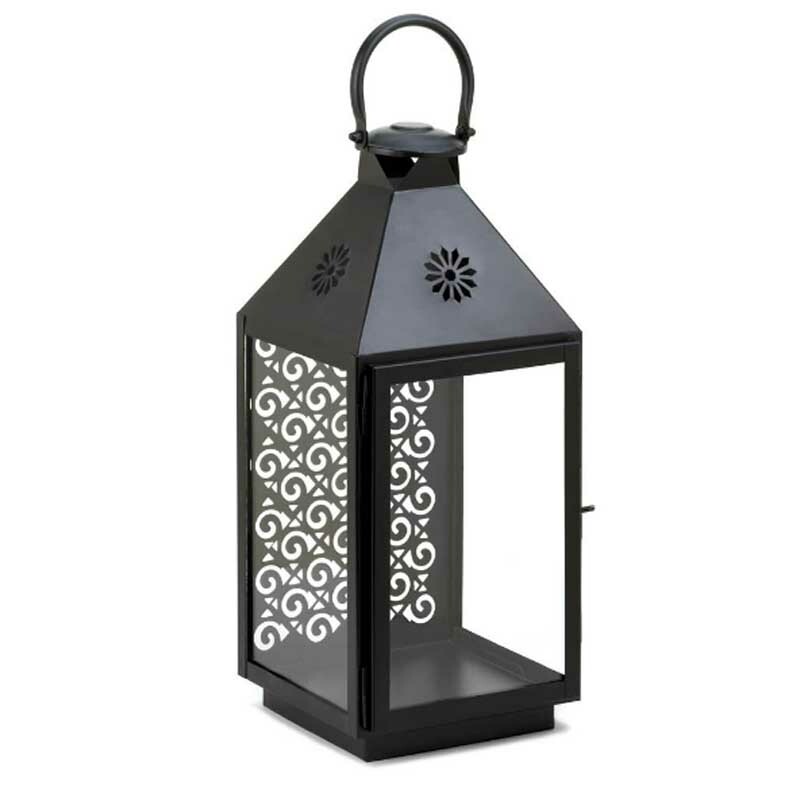 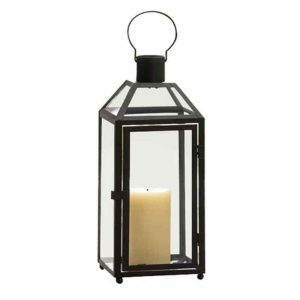 With a matte finish, this black metal lantern fits easily into a centerpiece or other home decor.